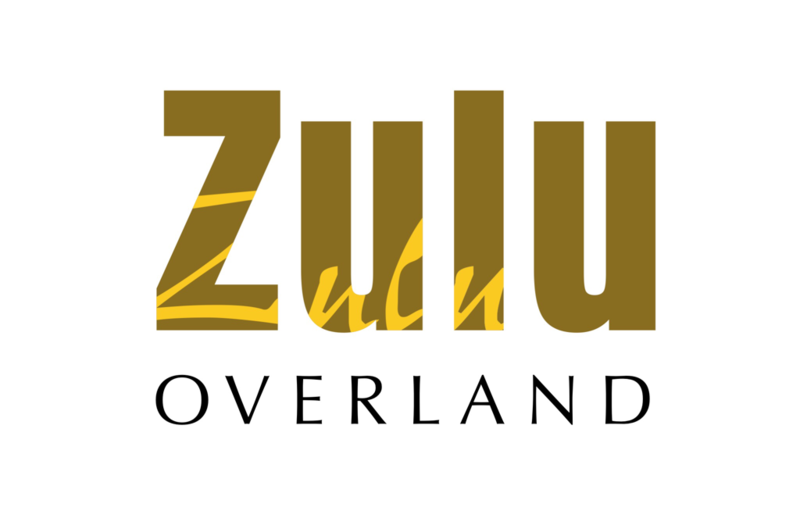 Zulu Overland is a family run business that operates from our apple farm in Grabouw, 80 km from Cape Town in the beautiful Elgin Valley. We started with one overland truck in 1999 and now run five transport trucks and several Land Cruisers. We also specialize in adventure bike trips, putting up tented camps, weddings and catering anywhere. You will see our trucks on back up operations in South Africa, Namibia, Botswana, Zambia and now lately in Angola. As our advertisement ‘by word of mouth’ has kept us fairly busy over the last few years, we do not intend to expand our business in order to satisfy our clients and maintain a high standard of service.